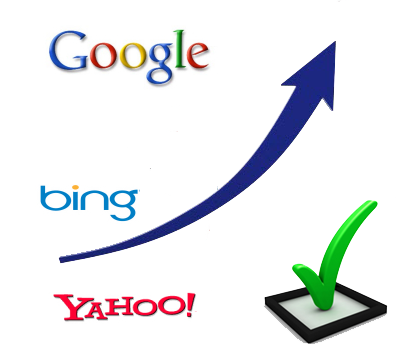 Our safe and effective method results in placement of your listing in the top pages of search result organically. Your select keywords and phrases will progress in the rankings without having to pay for costly keyword campaigns every month. We provide an ethical approach without the questionable use of link farms and the worry of repercussion of search engine penalties. Ask about our No Cost Pay-4-Performance SEO Program. You pay nothing unless we deliver results.